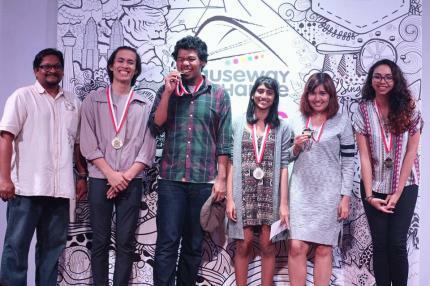 CEX Slam is a slam between Singapore and Malaysia, where 5 poets from each country go up against each other to find out which country takes home the poetic bragging rights for the year. 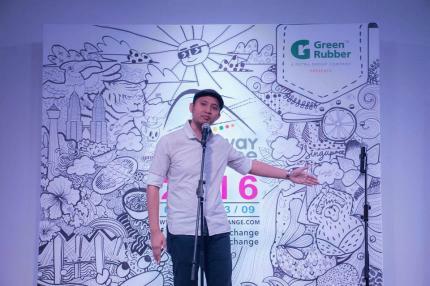 Founded in 2011 as the Causeway Slam, CEX Slam took a break since its inception until its revival and rebranding in 2016, where the Malaysian contingent took home the champions title. CEX Slam 2017 is the return leg of this clash, as it is Singapore's turn to visit Malaysia in a bid to claim the title. 2016 saw Malaysia win both the solo and group categories. Will we see Singapore return home this year with a share of the spoils, or will Malaysia defend last year's and claim this cycle's title outright? Poets will be announced in due course.